Anglian Preservation is an independent damp-proofing and timber treatment specialist company with over 25 years of experience in the trade. Over this time, we have understood the importance of supplying our customers with a prompt, efficient and expert customer service. As the experts in the trade, we believe that it is imperative to supply detailed paperwork with the defects discovered in terms that our clients can understand. Additionally, we have an extensive knowledge of the corrective and restorative processes, which are required to prevent any structural damage to your property. Our vast experience over the years has seen us attend countless domestic and commercial properties throughout Essex. Irrespective of the severity of the damp, rot and decay, we have the knowledge to successfully control and treat the problem. Our reliability and expertise in our field has resulted in a wealth of clients, who can attest to the comprehensive service that we provide. Regardless of the age, size and location of your building, we guarantee an efficient service that will eliminate the trouble and ensure your home is not at risk from any detrimental effects. In the event that there is severe structural damage to your property, we can offer a focused repair and restoration service. 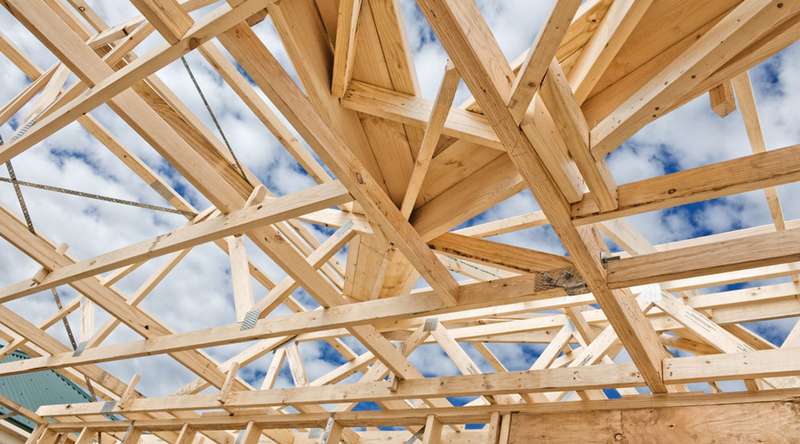 For instance, we can supply partial or total refurbishment of timber framed buildings, such as installing roofing timbers to complete reconstructions or extensions to properties. Services throughout Essex, East London and Kent: Brentwood, Chelmsford, Wickford, Rayleigh, Basildon, Romford, Stanford Le Hope, Laindon, West Horndon, Langon Hills, Pitsea, Rayleigh, Corringham, Upminster, Hornchurch, Ingatestone, Benfleet, Southend-on-Sea, Rochford, Grays, Leigh-on-Sea, Braintree, Withman, Rochford, Thundersley, Thorpe Bay, Canvey Island, South Woodham Ferrers etc. Get in contact with Anglian Preservation for no obligation quotes and advice on any of our services or simply email us your requirements and we will get right back to you.